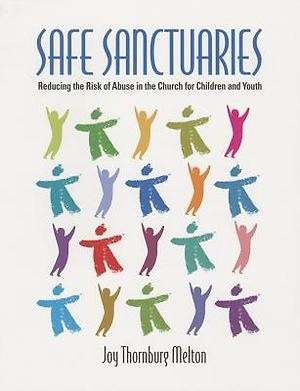 ﻿Safe Sanctuaries is an overt expression in making congregations safe places where children, youth, and elders may experience the abiding love of God and fellowship within the community of faith. NSUMC has very specific guidelines for the safety of the children as well as the nurturing leaders. Please follow these procedures to keep our campus , activities, events and children in the best care. Below is the downloadable document for every teacher and youth leader to complete and return to the NSUMC office. We have also posted the guidelines for your perusal. These guidelines are for all members and volunteers working with students. Please read them and keep our children safe.